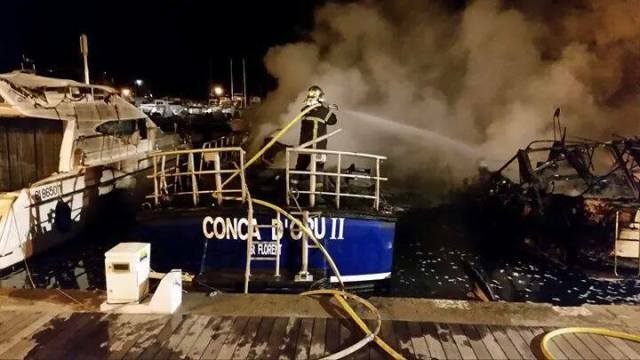 On October 31, the 14 meter long lifeboat Conca d’Oru II – SNSM 126 caught fire during the night in Saint-Florent, France. 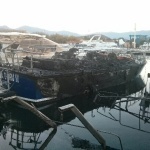 Authorities were alerted that the lifeboat was ablaze with two other nearby fiberglass vessels. 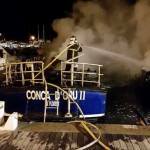 The local fire brigade was able to extinguish the fire, but the Conca d’Oru II was gutted. No reports of injuries. 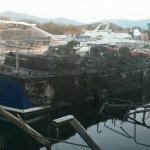 An investigation found the fire had started on one of the nearby fiberglass vessels. A replacement for the lifeboat is reported to be 850,000 euros to replace. The 123 meter long passenger ferry Nordnorge ran aground off Skjervøy, Norway. The Nordnorge had departed from Skjervøy when it struck bottom. 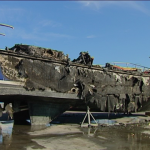 The ferry returned back to port where the vessel was inspected by divers for hull damage. Divers found the vessel sustained damage to its starboard forepeak. 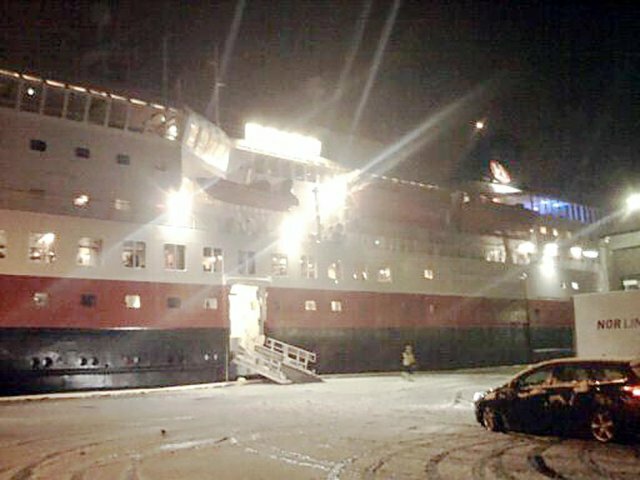 The 203 passengers were uninjured and disembarked off the Nordnorge. No reports of pollution released.